Today, there are 500 Wiko Girls and Boys making some noise, cheering in 35 countries. 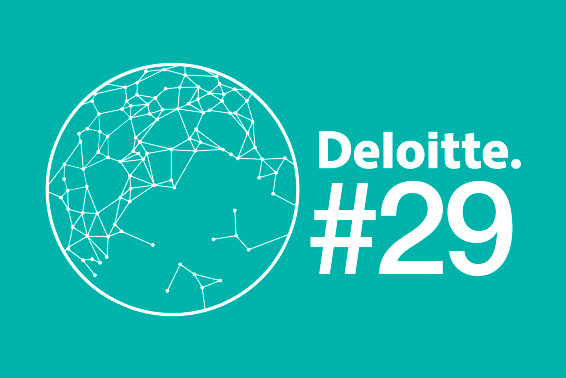 Wiko has been ranked #29 in the 16th edition of the Deloitte In Extenso’s National Prize List, Technology Fast 50 in France. This program emerged in 1995 in Silicon Valley, California, and later spread throughout the US and Canada, and to more than 40 countries worldwide, including France. Its raison d’être? Showcasing the outstanding contribution that technology companies make to economic growth. Highlighting its French entrepreneurial spirit and agility, Wiko has grown leaps and bounds with +780% over the last 4 years. With the most recent pursuits in its evolution being the launch of operations in the Balkans, Japan and Ghana, it continues to expand internationally. Stay tuned, as there’s more to come!